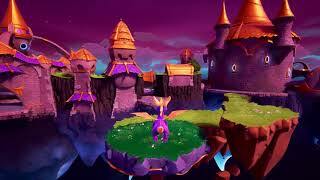 Spyro Reignited Trilogy introduces players to a fully remastered game collection of the three original Spyro games: Spyro the Dragon, Spyro 2: Ripto’s Rage! 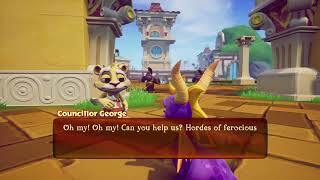 and Spyro: Year of the Dragon. 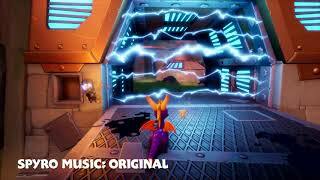 "Spyro is back and better than ever"
Spyro Reignited Trilogy is ranked #396 out of 1434 total reviewed games. It is ranked #16 out of 146 games reviewed in 2018.